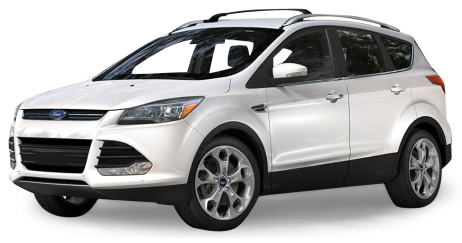 If it’s all about the leg room, stretch out in our mid size or intermediate SUV models like the award winning Ford Escape or similar. 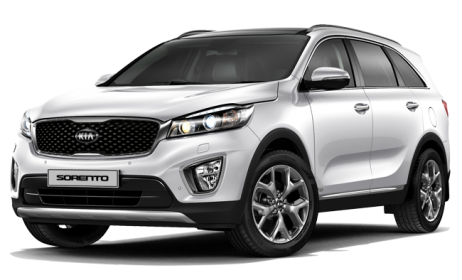 If you’re traveling with a bigger group, try United Auto Rental’s SUV Standard, IIHS Safety Pick, the Kia Sorento. 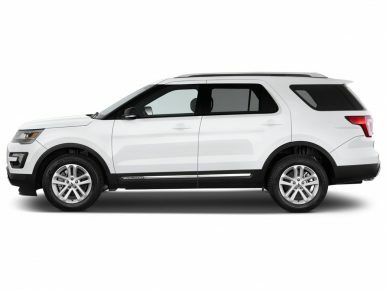 If you’re looking for a Full size SUV that’s’ roomy and stylish, check out United Auto Rental’s top rated, 7 passenger Ford Explorer. Rent an Premium SUV that offers both space and dependability in United Auto Rental’s 7 passenger Chevrolet Suburban.